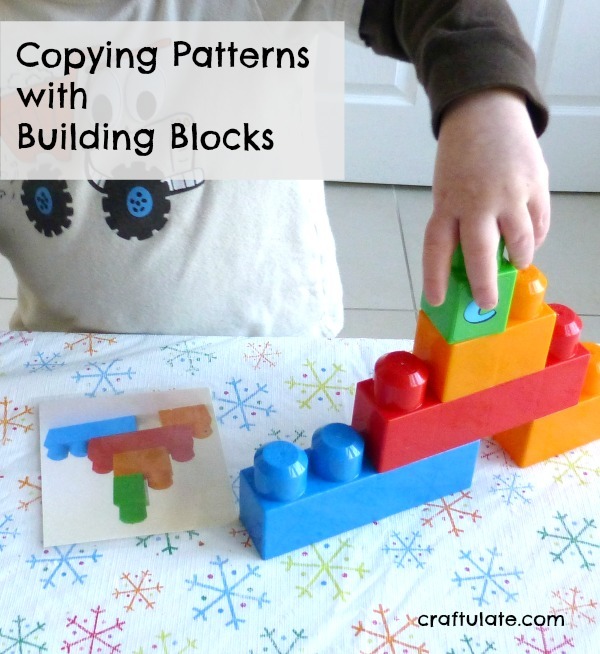 This is a simple exercise in copying patterns using building blocks. Manipulating the blocks is an easy way to get some fine motor practice! These alphabet rocks are a wonderful tactile learning tool for little kids! This crumbly, yet moldable cloud dough is a new substance for us – and to combat the winter blues I decided to make it beach themed! 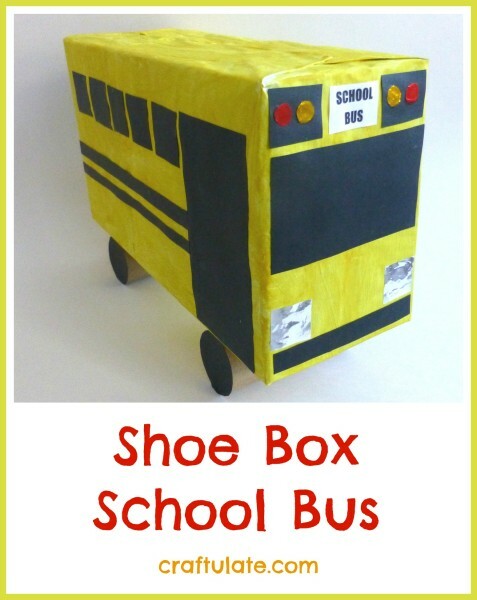 This week we’ve been making a shoe box school bus craft! One of the fine motor skills we have been working a lot on recently is how to SQUEEZE! This is a super simple recipe for banana raisin cookies that you can make with toddlers! Here’s a super easy pre-writing practice sheet to try out with your little one. 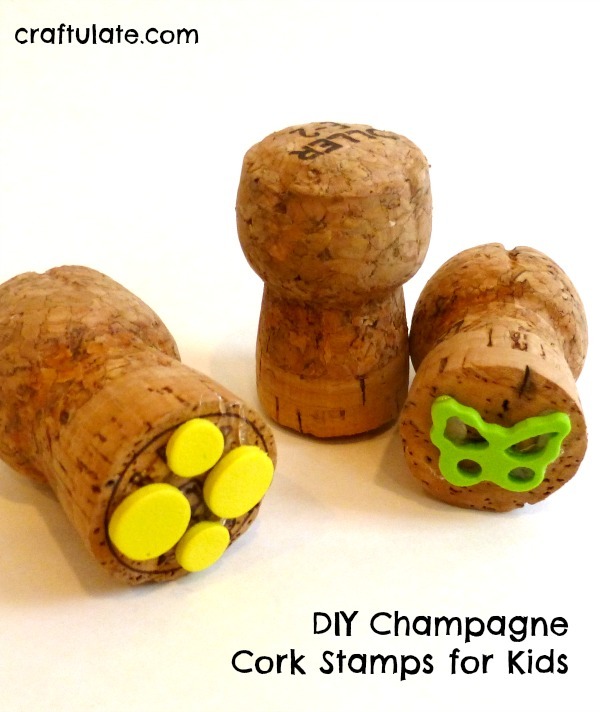 Great for fine motor skills!